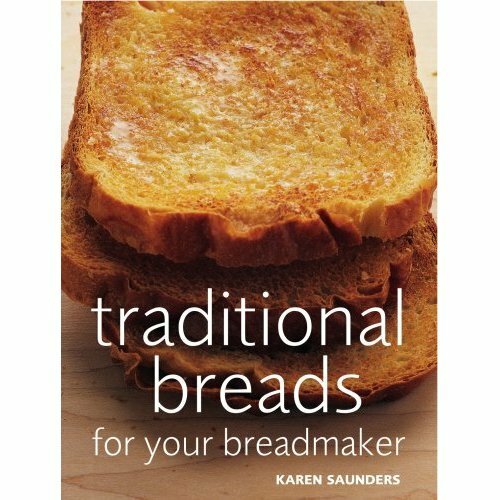 This book is an exciting fusion of old and new - the recipes for the best traditional breads from across the UK for the very contemporary kitchen machine, the breadmaker. It picks up on the current growing interest in fresh, local produce enabling you to make great regional breads with delicious local specialities. And breadmakers grow ever more popular: there are more than two million in the UK alone, with inexpensive models that everyone can afford becoming increasingly widely available. 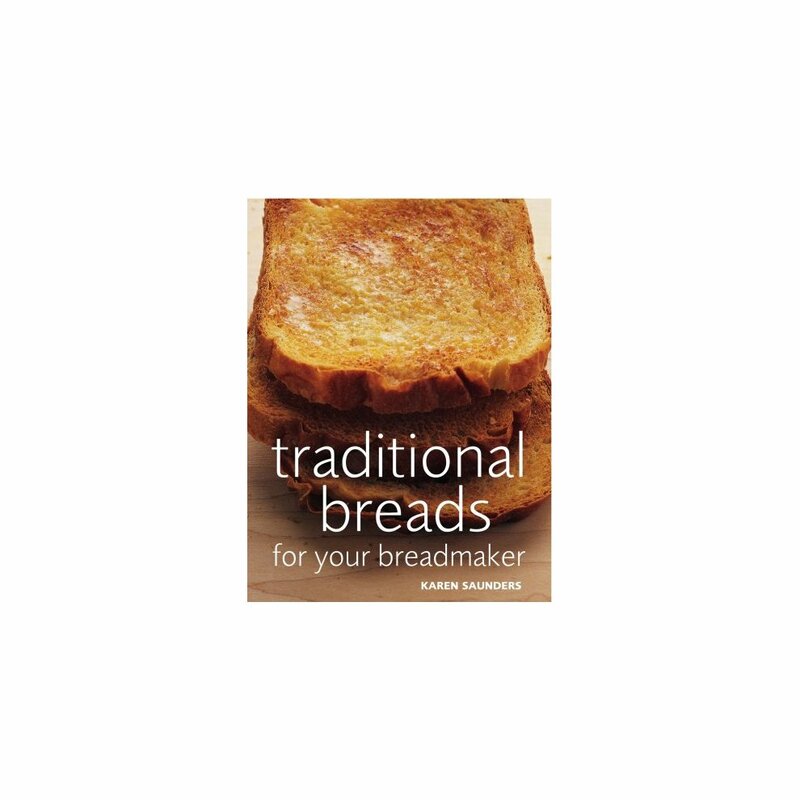 Traditional British Breads For Your Breadmaker is aimed at novice and expert bakers alike and, for the first time, presents both favourite and lesser known traditional British recipes for breadmaker cooking. Featuring classic favourites (Sally Lunn Buns, Scottish Bannocks, Welsh Pikelets, Grasmere Gingerbread, Irish Soda Farls) and almost-forgotten delicacies (Crempog - a kind of Welsh pancake, Kentish Huffins, Bury Black Pudding Cake). In addition, Karen has created new recipes using traditional regional ingredients such as tayberries from Scotland in Oat and Tayberry Breakfast Buns and Knockamore Cheese from Ireland in Guinness and Knockamore Bread. Karen's unique collection of recipes is the must-have breadmaker cookbook.